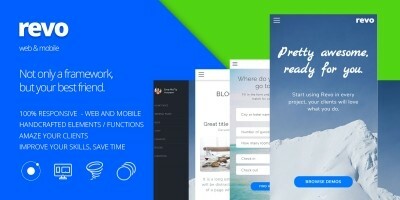 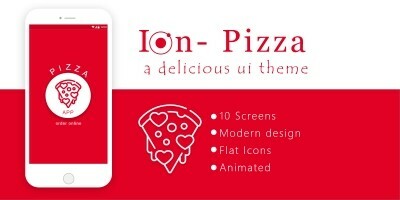 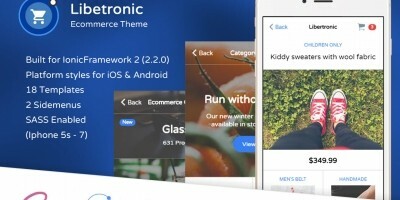 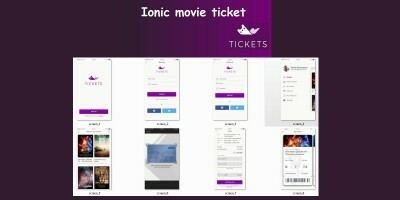 Discover 27 Ionic Themes. 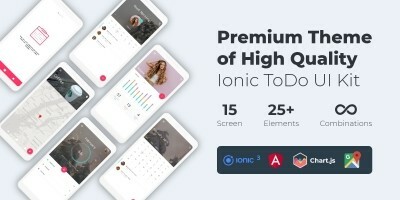 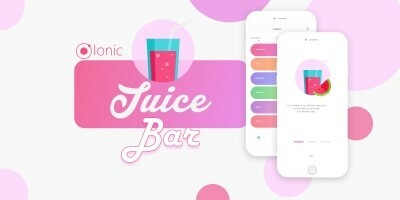 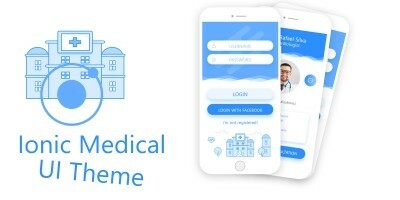 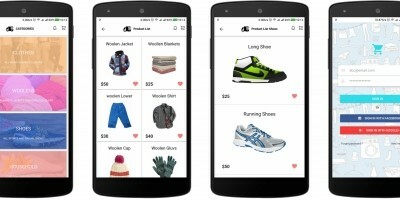 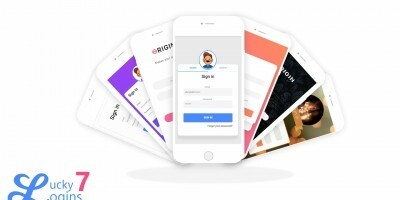 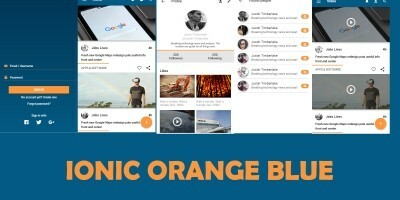 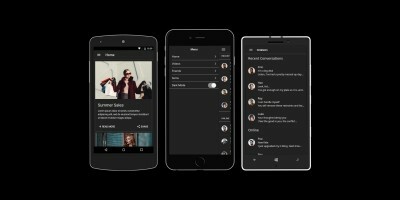 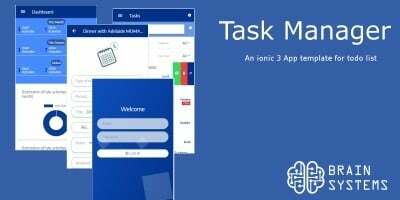 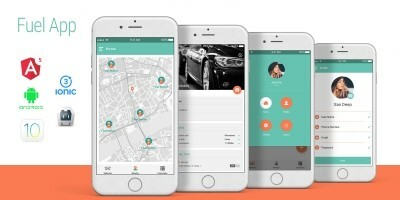 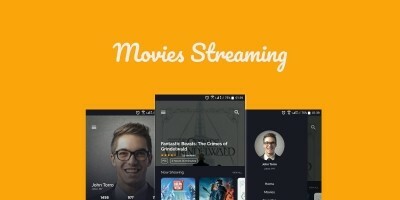 With these Ionic themes you can give your app a professional look. 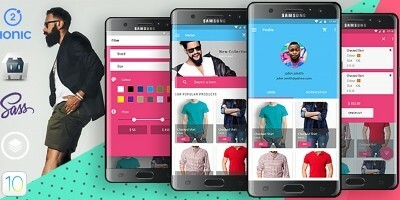 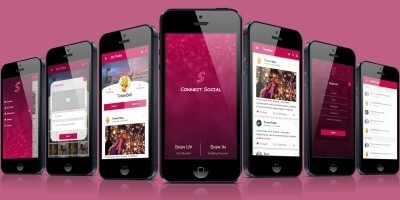 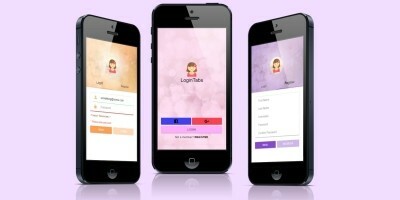 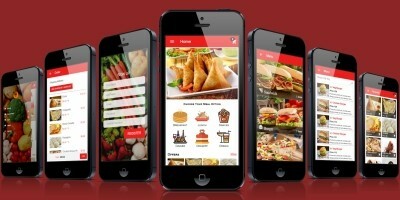 You can find themes for restaurants, social networks , ecommerce and many other types apps.